They’re not pretty, but they’re there for an emergency. It’s best to keep these handy during guest visits, just in case. 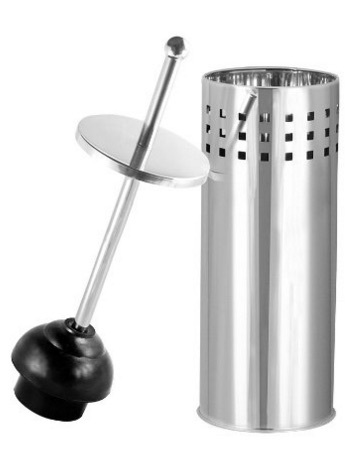 Having a plunger handy allows your guests to quietly deal with a minor annoying clog, rather than having to sheepishly alert you to the problem. Plungers don’t have to be unsightly, this decorative plunger comes in several finishes. Streaking. It happens. Having a toilet brush handy allows guests to scrub any traces of ‘stuff’ away. Toilet brushes come in a variety of decorative containers for concealment. Just make sure if you have one, as well as the discrete plunger mentioned above, that you label them for guests so they know the difference. If your guest bathroom is in close proximity to where the party is at, it’s a nice idea to provide some white noise. 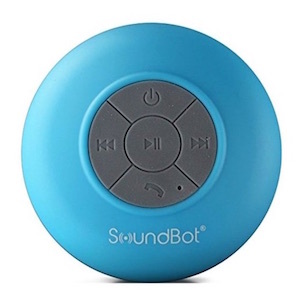 Keeping a Bluetooth speaker with some light music playing close to or within the area can help. Bathroom rugs can also help to soak up noise. Disposable hand towels are ideal for guests to use after they wash their hands. This keeps things clean and sanitary as terry cloth hand towels tend to get really damp with continued hand washes, which can be a little gross if we’re being honest. 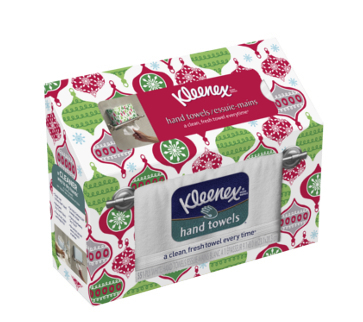 Keep either a roll of paper towels handy, or these disposable hand towels from Kleenex. 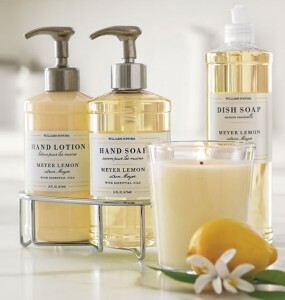 Hand soap is a given, but offering some hand lotion is an added bonus for your guests. Keep scents in the neutral zone using vanilla, citrus, lavender or even unscented products. Facial tissue and dental floss are also nice touches to keep handy for guests. Lastly, we highly recommend doing a visual sweep and place anything you want to keep hidden out of sight. Clean out the trash can and add a liner. Declutter the counter top. Make sure any all medications are tucked away out of plain sight.